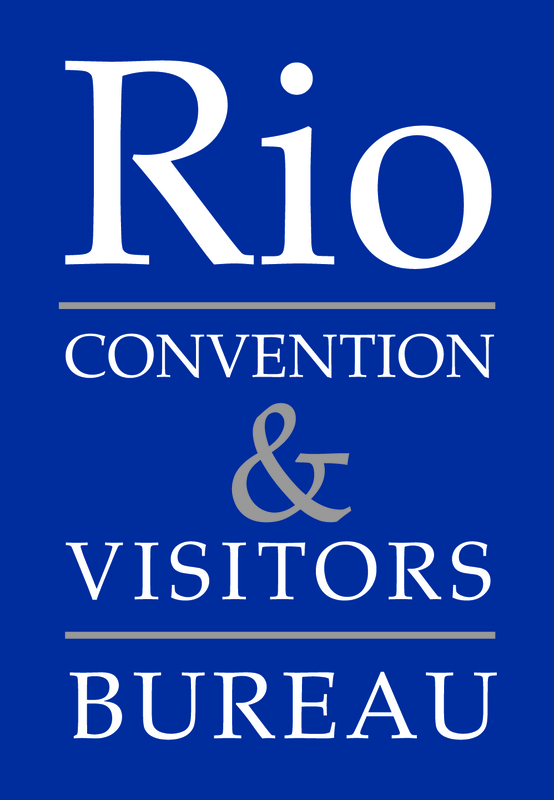 The Rio Convention & Visitors Bureau (RCVB), which is celebrating its 30th anniversary, is introducing some of Rio de Janeiro’s many new attractions and facilities to the market during the WTM in London, as well as discussing improvements to the city’s infrastructure and transport post FIFA World Cup and pre-Olympic and Paralympic games. Earlier this year Brazil hosted one of the most successful World Cups ever, with Rio de Janeiro hosting a total of seven games at the city’s iconic Maracanã Stadium, including the final on 13 July. Now the city is preparing to host the Olympic (5-21 August 2016) and Paralympic games (7-18 September 2016), making the city an ideal destination and venue for MICE events post 2016. The RCVB will be located on the Brazil stand at the WTM (LA 100), but are also hosting a reception for the MICE market along with RioTur and LATAM on board the London Sunborn Yacht Hotel on Tuesday, 4 November. RCVB will also support and sponsor an evening reception during the WTM with the Latin American Travel Association and Air Europa at the historic St John’s Smith Square. 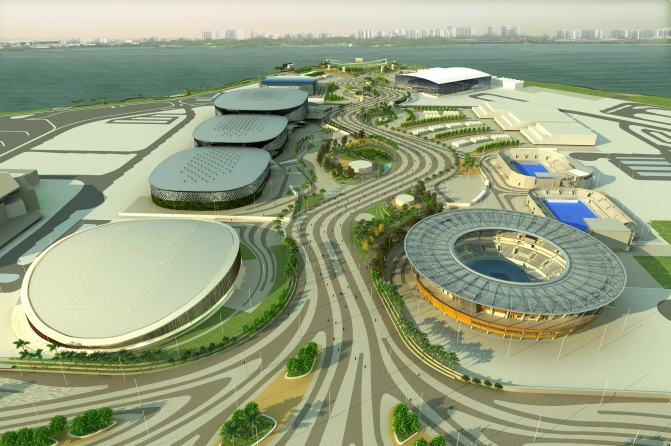 Scheduled to host sixteen Olympic and ten Paralympic competitions, the Olympic Park in Barra da Tijuca is already taking shape in an area of 1.2 million square meters where the Jacarepaguá motor circuit – that used to host the Brazilian Formula 1 Grand Prix – was located. New facilities are being built at the Olympic Park for the games that will later be used by the city and event organisers. These include a new velodrome; a large, modern tennis centre; a media centre and an international TV transmission hub, and close by, the city’s new golf course. Temporary installations will, as in London, be built for some of the sports, such as a handball arena that after the event will be transformed into four municipal schools. An extension of the Olympic Park already hosts Rock in Rio, South America’s largest music festival, which is next scheduled to take place in September 2015 when it will be celebrating its 30th anniversary. Barra da Tijuca, where the Olympic Village is being built, has always been a key destination for the MICE market in Rio de Janeiro due to it being the location of RioCentro, the city’s main exhibition centre, a complex that will also be used as an Olympic and Paralympic venue in 2016. According to the recent study by the Rio Convention & Visitors Bureau and ABIH-RJ (Brazilian Association of the Hotel Industry – State of Rio de Janeiro), this region of Rio will have a capacity of 12,850 hotel rooms by 2016. Among the chains to operate new hotels in the area are Blue Tree, Grand Hyatt, Hilton, Marriott, Pestana, Ramada, and Trump. 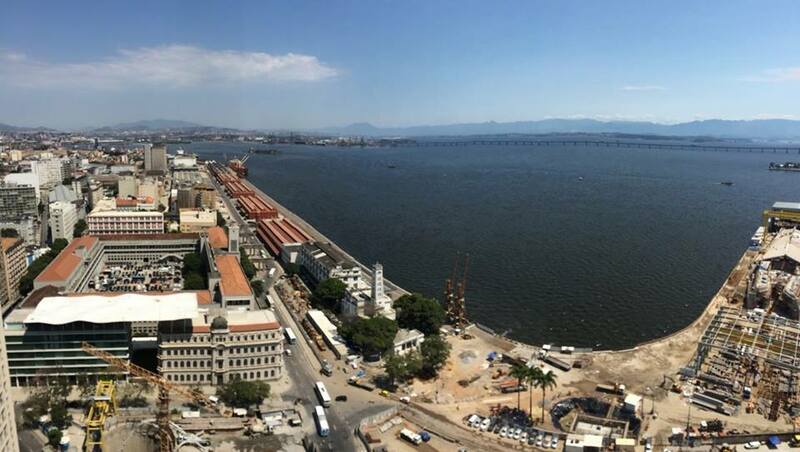 One of Rio de Janeiro’s most rapidly developing new attractions is the city’s port area (www.portomaravilha.com.br) that is undergoing a total redevelopment and refurbishment, and which recently has hosted major art and fashion events as well as the city’s international film festival, Festival do Rio. The area already has attractions such as the new and very popular Rio Museum of Art, as well as famous gastronomic and cultural centres around the Morro da Conceição, such as Pedra do Sal and Largo da Prainha. Work is already well underway on the construction of the Museum of Tomorrow, which jutting out into the bay is likely to become a city landmark in its own right when it opens in 2015. Other attractions in the Port area include the Valongo Suspended Garden, Conceição Fort, Conceição Episcopal Palace, and the Cemitério dos Pretos Novos, which is an archaeological site of an old African slave cemetery. The city’s historic British Cemetery is also located in this area of Rio. Across town, closer to Copacabana, Casa Daros is a top art gallery that has one of the most complete collections dedicated to Latin American contemporary art, with around 1,200 works of art, including paintings, photographs, videos, sculptures and installations. Casa Daros is a space for art, education, communication and events, and occupies a 19th century neoclassic mansion, preserved under the Historic Heritage of the city of Rio de Janeiro and designed by the architect Francisco Joaquim Bethencourt da Silva (1831-1912). The RCVB can be contacted by phone in Rio de Janeiro on (+55) 21 2266-9750 or by email at rcvb@rcvb.com.br. This entry was posted in Brazil News, Rio News and tagged Brazil, RCVB, Rio, Rio de Janeiro by Critical Divide. Bookmark the permalink.